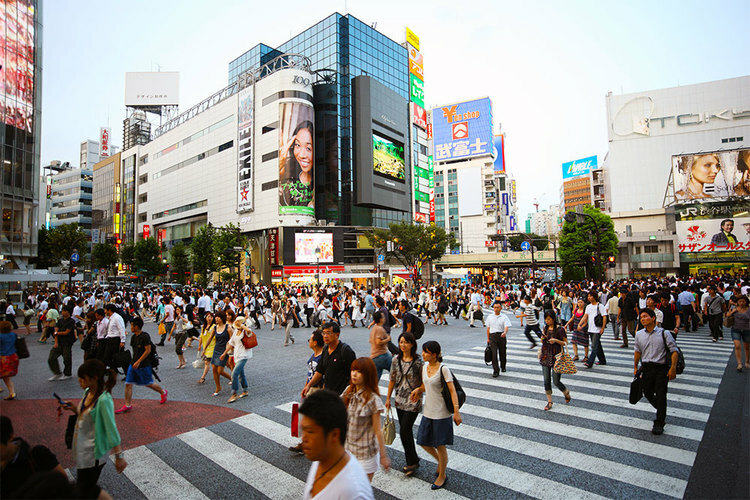 Located right in front of the Shibuya Station, is the world’s busiest intersection. At peak times, anywhere between 1,000 and 3,000 people cross the section every time the light turns green, which is every few minutes. People amazingly walk through the crowded passage without pushing into or even touching each other. 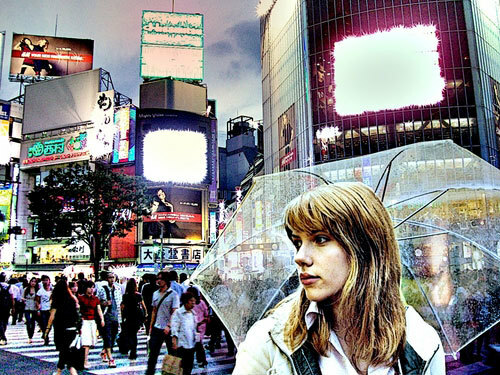 Shibuya Crossing is often featured in movies and television shows which take place in Tokyo, such as “Lost in Translation”, “The Fast and the Furious: Tokyo Drift”, and “Resident Evil” series, as well as on domestic and international news broadcasts. 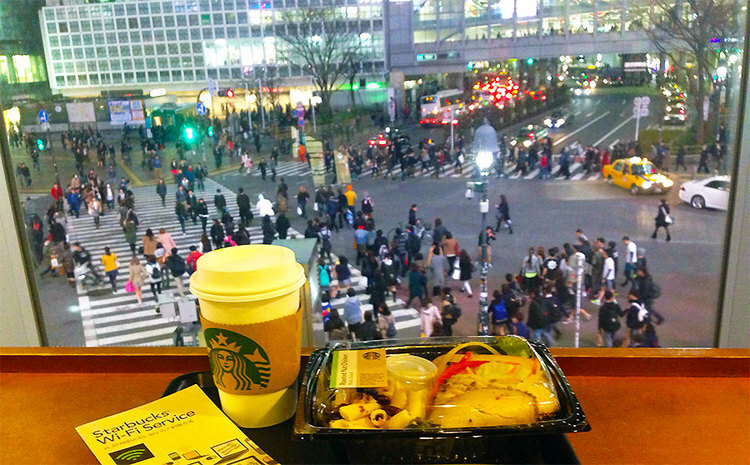 If you buy a café latte at the Starbucks located on the first floor of the building under the huge television screen, and go up to its second floor, you can enjoy an amazing view of the Crossing. This shop is rumored to record the highest revenue among any other Starbucks outlet in the world.